We are a full-service agency dedicated to pushing the limits of advertising and marketing. No matter the medium, the message or the placement, we’re here to make sure you are heard. And followed. And liked. And shared. Whatever your marketing needs, we know how to hit the Sweet Spot. From automotive to pharmaceuticals, financial to retail, and packaged food to skin care, our brands are as diverse as our work. Here are just a few of our Sweet Clients. One of the concrete facts in the new age of advertising is that grabbing someone’s attention in one place isn’t enough. Because your customers aren’t in one place. They’re in 2 or 3 places at once. They’re on Facebook while watching Netflix while posting to Snapchat. And that means you have to be nimble enough to be everywhere you can. At Sweet Spot, the only thing more diverse than the content we create is where it lives. From Instagram to TV and Outdoor to Pre-Roll, we make sure your message is seen, heard, clicked and liked. A large-scale production for a national introduction. 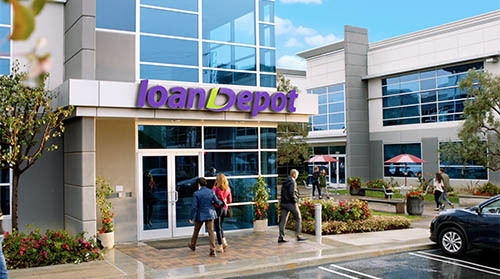 As their first-ever national campaign, we established loanDepot as a trustworthy, relatable, dependable and reliable brand. Everything a customer looks for in a lending partner. 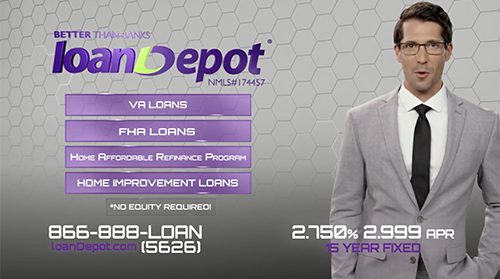 Our “We Believe” spot for loanDepot increased brand awareness by over 60%. It also dramatically bolstered call volume for the non-bank lender.  Creating a magical adventure in clean with Disney and Suave Kids. 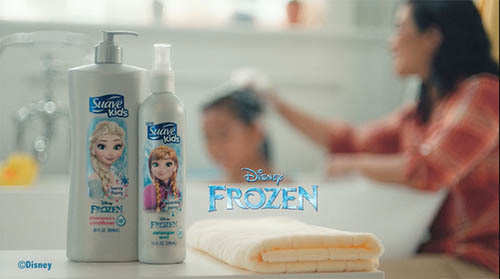 We brought blockbuster-level visual effects to this fun spot for Suave Kids’ Disney branded line of shampoo. Tapping into our own inner children, we provided a peak into the world as only the young (and the young at heart) can see it. With only one full week for production and post-production, we couldn’t be more proud of how these spots turned out. Crafting the reality of a dream backyard. Using a unique visual effect style, we brought to life existing photography to immerse the viewer in the backyard of their dreams. 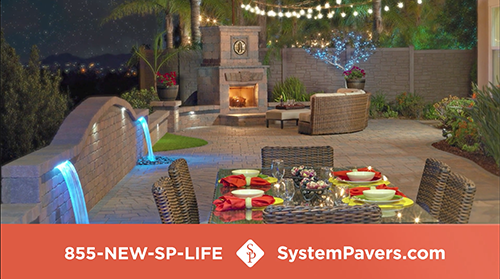 As the first-ever TV campaign for System Pavers, the spot stands out and demands attention, while still showing off their amazing products and services. Teaming up with NFL legend John Elway for American Financing. 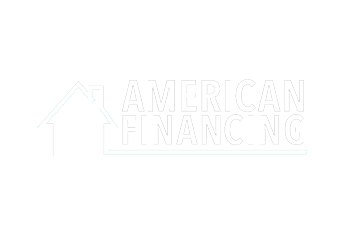 American Financing wanted to drive home the fact that they are a Colorado-based, family-owned company. Who better to deliver that message than the Denver Broncos’ John Elway? 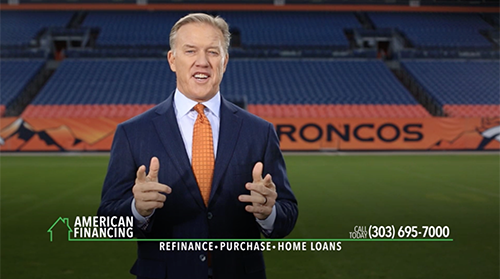 As a trustworthy name and local hero, Elway used his star power to introduce American Financing nationwide. Even in the distant future, Mercury Insurance is still saving you money! 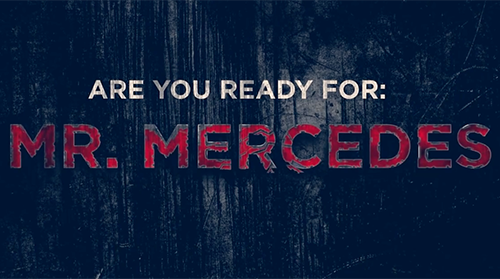 Since 2012, the Mercury Insurance Agents has produced over 20 action-packed, adventure filled national TV ads. 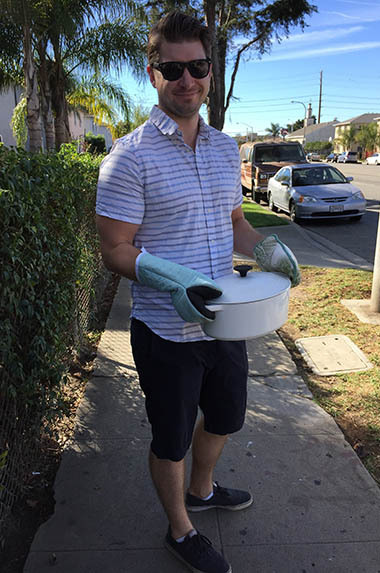 With their grab bag of hi-tech gadgets, the Mercury Insurance Agents always find a unique way to illustrate the lengths they’re willing to go to service their customers. In this spot, our Agents are propelled forward in time to see just what our customer ends up doing with all those savings. Creating a virtual world to illustrate real-world savings. 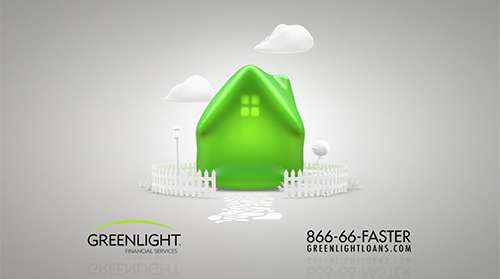 For loanDepot’s first-ever TV spot, we wanted to introduce them as a modern, tech-driven force in the mortgage and refinance world. A brand at the cutting edge of their industry. It worked so well that call volume increased to a point where we needed to pull the ad from air. Lambos and Porsches and trucks! Oh my! Thirty stunt drivers, two dozen high-performance automobiles and one abandoned airfield; everything you need for a friendly game of football and Duck Duck Goose. 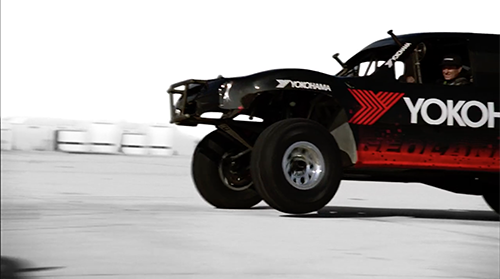 The performance of Yokohama Tires is on full display in these two high-octane spots. I’ve got a bath feeling about this. 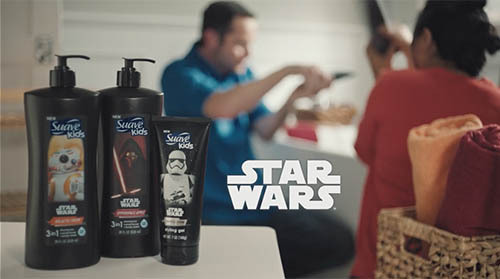 Bringing light sabers to a bath tub is something Yoda would probably frown upon, but what better way to show the excitement of Suave Kids%u2019 Star Wars shampoo. With cinema-level visual effects we proved there really is no line between bath time and play time. The (not quite) lean, green, lending machine. Created as a mascot for Greenlight, the squishy, pliable Blobbert quickly became a hit with consumers and client. Bouncing through TV spots for three years, he also found himself popping up all over Greenlight branding, from the website and direct mail, to business cards and letterheads. 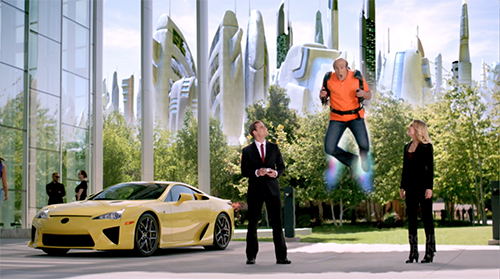 Since 2012, the Mercury Insurance Agents has produced over 20 action-packed, adventure filled national TV ads. The Mercury Insurance Agents are always there to service their customers, even in the event of a T. rex attack. 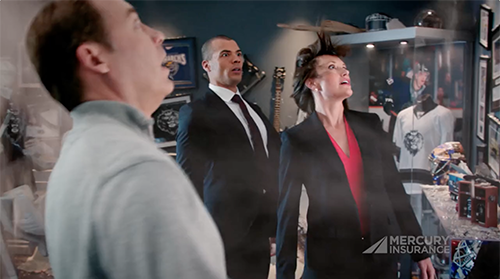 We teamed up with visual effects house Make VFX and Director John Bonito to bring the mayhem to life. 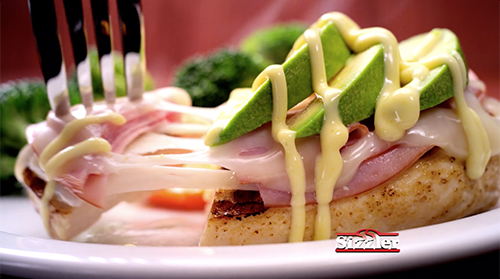 To make Sizzler’s mouth-watering steaks look just right, we worked with famed food shooter Jim Kimura and shot at Sizzler’s own test kitchen. This spot produced one of Sizzler’s best performing limited-time offers ever. “Founder.” “Executive Producer.” “Entrepreneur extraordinaire.” These are words. They are also the perfect words to describe Sweet Spot’s personable and fearless leader, Matthew Coates. With over 15 years in the Marketing and Entertainment industries, Matthew created Sweet Spot as a full-service agency where people and brands can come together to make beautiful content. 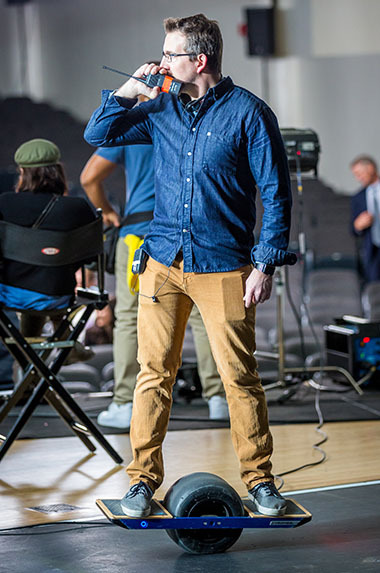 With over 15 years in the Marketing and Entertainment industries, Founder and Executive Producer, Matthew, created Sweet Spot as a full-service agency where people and brands can come together in order to create entertaining and persuasive content. Brandy is the Head of Strategy & Finance as well as the heart and soul of Sweet Spot. As an integral member of the team, Brandy uses her years of agency and media experience to make certain that her clients and her coworkers are always taken care of. As Sweet Spot’s Post Production Supervisor, Lance oversees every detail of the editorial process in all broadcast and online content. With over 15 years of agency experience, Lance has the knowledge and talent to bring any broadcast or digital production to life. 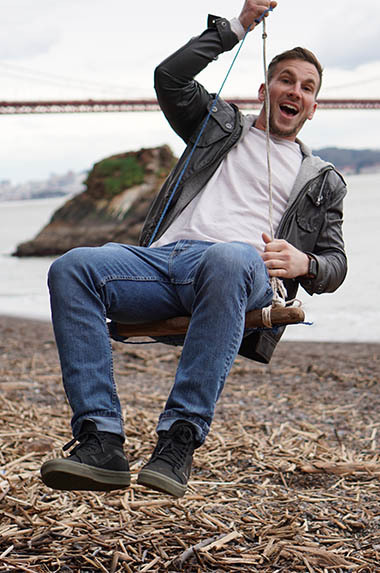 With over a decade of experience writing in the Entertainment Industry, Ryan has established himself in the Marketing world by crafting influential and creative copy for a prolific variety of print, digital, and broadcast campaigns. Coming from a distinguished background in the Aerospace and Defense Industries, Collin is now Sweet Spot’s Business Development Manager. 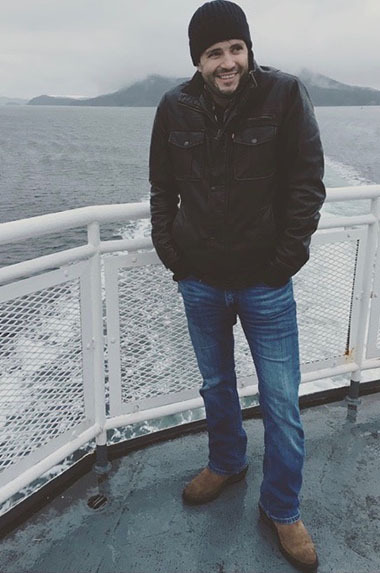 By utilizing his connections from all over the Western United States, his objective is to bring clients closer to their marketing goals. 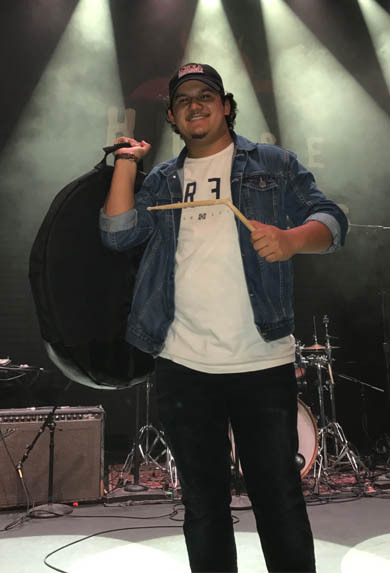 As the agency’s Lead Mixer & Sound Designer, George brings his years of professional experience in the Music & Entertainment industries to the team, creating and insuring the highest quality sound for every spot. 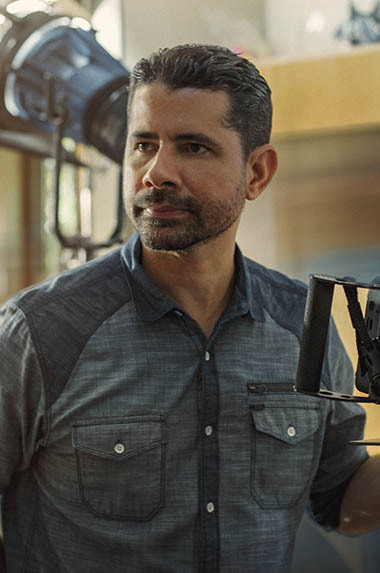 Javier is Sweet Spot’s multi-language and multi-versatile director of original content. With years of production experience behind his award-winning vision, he consistently uses his talents to craft imaginative and effective work. Like all the best recipes, our secret sauce isn’t all that secret. It starts with a heavy helping of hard work, generous amounts of creativity, a few pours of strategic thinking, and maybe a few pours of something from the bar. Mix it together and you’ve got something powerful, productive, engaging and effective. And yeah, a little Sweet. Where it all begins. Who to reach, and what to say. 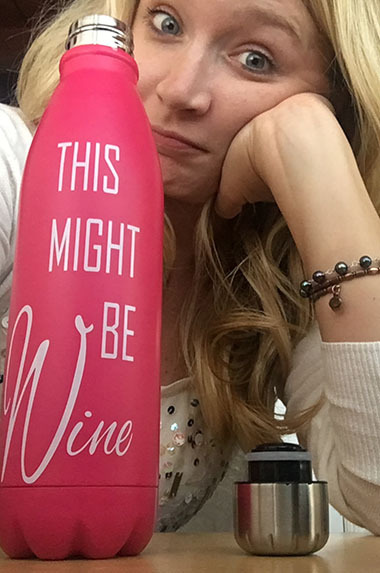 We know what to say. Let’s figure out how to say it. The fun part. Write (then re-write), shoot, code, program and polish. There aren’t any wrong answers, just undiscovered right ones. Off into the world it goes. We could almost cry. © 2017 Sweet Spot Media. All rights reserved.